Tired of all the political crap. You've heard of the safety pin. Now there is a hat with a all of that. 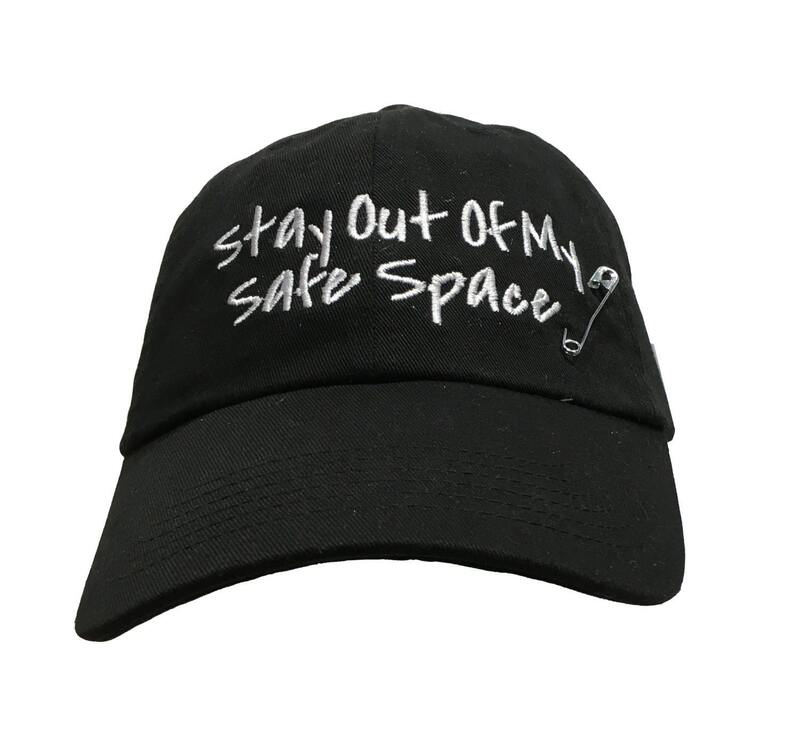 Create your safe space from the Left and the Right. Stitched and Decorated it here in Long Beach California.